This is my first real time I have tried coupon stacking. It went over pretty well. I could of bought more then I did but like I mentioned before, I don’t want a huge stock pile – just a few of each item if it is a good price and something we use often. Really happy how easy coupon stacking was at Save on Foods – I shop their often so this is a huge plus for me. On another note, I went to Bath and Body Works tonight too and got to use some coupons there. The last was extra nice and let me stack some coupons even though they are not supposed to. But I go there so often I guess she decided to be nice. I love Bath and Body Works! 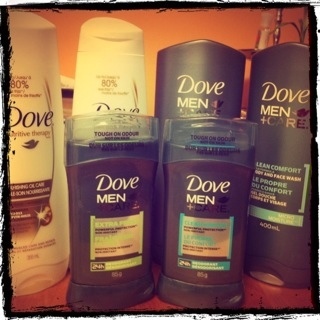 This entry was posted in coupons, save on foods and tagged coupons on November 3, 2011 by Courtnie.